This is practically a good move for Patrick Evra and a return to England is certainly what the former Manchester United man need. 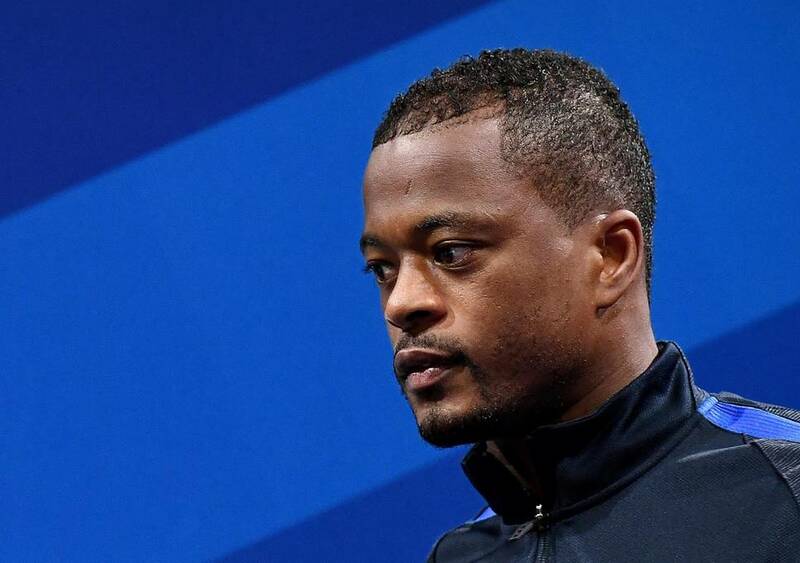 Patrick Evra was sacked last year by Marseille for booting one of his own fans in the head. As if that was not enough, Evra was also suspended by Uefa until the end of June and was also fined £9,000. Since then Evra has been without a club. Evra ban is only applicable to European competitions alone and not domestic football so the Frenchman will be able to play in the Premier League. West Ham badly needed a new player as some of their stars are out injured. We could recall David Moyes has once worked with Evra before while he was at Manchester United.